HomeTagsPosts tagged with "housing crisis"
If you're actively looking for a place to rent, the housing crisis isn't your only concern – get ready to add this to your list of worries. It has come to the attention of Gardaí that prospective tenants have been receiving unsolicited emails from an individual impersonating an officer. The individual claims to be "Inspector Andrew Cullen" of the Garda National Economic Crime Bureau. However, the Gardaí have warned that no such member exists on their force. The emails are not official and appear to be a part of a rental scam to deceive people into handing over deposits on properties. If you have any concerns about the unsolicited emails or correspondence received from Garda Síochána – do not sit in silence. Contact your local Garda station to verify the authenticity of any interactions. Additionally, An Garda Síochána will NEVER ask you for any personal or banking information through email or over the phone. So if you are being asked for this info, alarm bells should be ringing. 1. The scammer claims to be out of the country and can’t show you the property and requests a deposit. 2. The scammer is living at the property and shows a number of people around, gets a deposit from several people and disappears with the money. To ensure that you are not being fleeced for a non-existent property, the Gardaí recommend doing business with established bon-fide rental agencies. 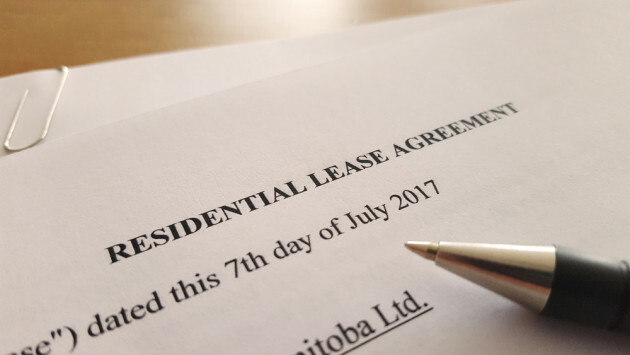 They always advise to meet a prospective landlord in the accommodation to be rented, ask for identification, a driver’s licence or photo identification of landlord or letting agent, etc – (Take a photo of the document on your phone). 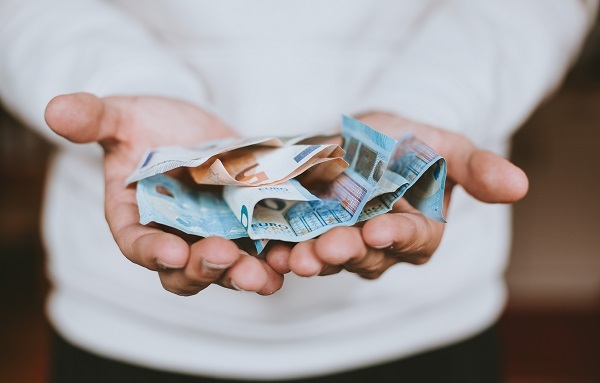 When it comes to coughing up the deposit, make sure it's paid to the landlord and nobody else, unless they can prove their authority to be able to take the payment on behalf of the landlord. 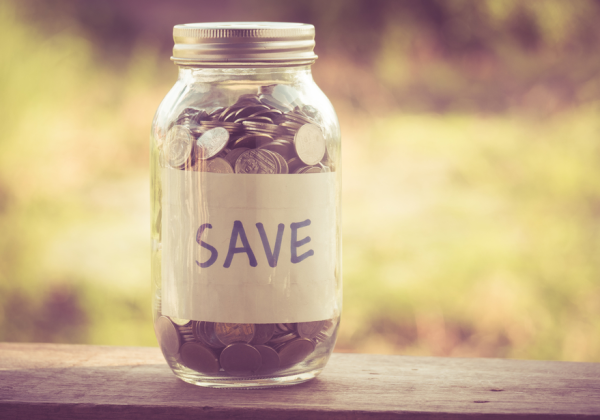 Now instead of splashing out the cash for that deposit, use cheques or bank drafts to pay it and keep copies of receipts of payments and any correspondence. And finally, ensure keys fit, open door lock and sign a rental contract, prior to payment of deposit. 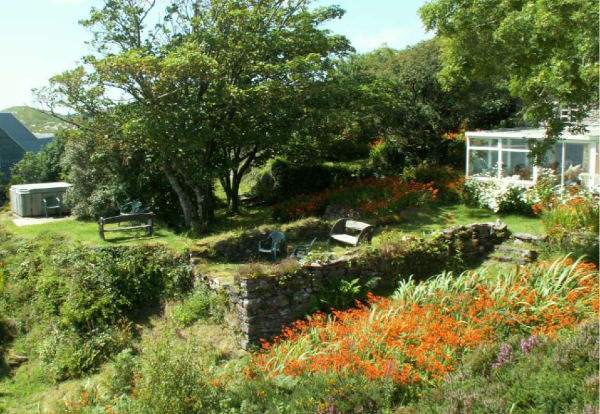 They've also cautioned that if the rent sounds too good to be true – it probably is. 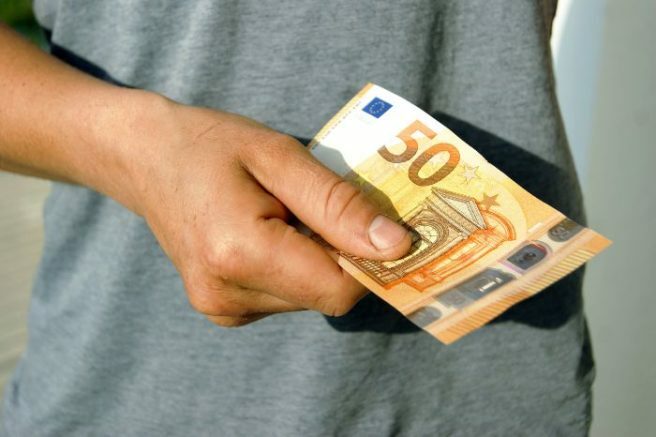 If you believe you've been a victim of such fraud, the Gardaí ask that you report the incident to your local station. If you live outside of Ireland, report it to your local police station. It's sad that people prey on vulnerable people given our housing crisis, but it's vital that you educate yourself, so that you don't get caught out. Another day, another totally ridiculous rental ad. 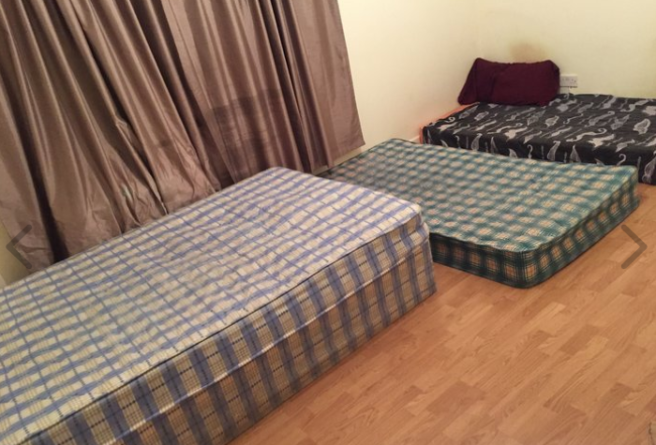 Taking full advantage of the housing crisis and people's desperation, you can now rent this beautiful mattress* for €350 a month. Don't worry about a bed, you won't be having one of those. Oh and cosy up – because you'll also be sharing this space. You have the choice of two sleeping arrangements and the stained walls, lucky enough for you, are included in the price. The advert reads that you'll need "350 euro in advance one month rent, plus 350 euro advance deposit, which is refundable in the future with minimum four weeks in advance notice period required by the either side to get returned of yours one month 350 euro advance deposit, if any party have any time any other plan in the future" – is that confusing enough for you? This bargain property will give you a month's electricity and Internet bills included in the 350 euro per month. But hang on, it gets even better: if two people want to share the double bed, get ready to pay 500 euro per person…which includes those pesky bills. You'll be living with two people who are in their 30s and enjoy cooking, cleaning (could have fooled me), cinema, movies and weekend nights out. 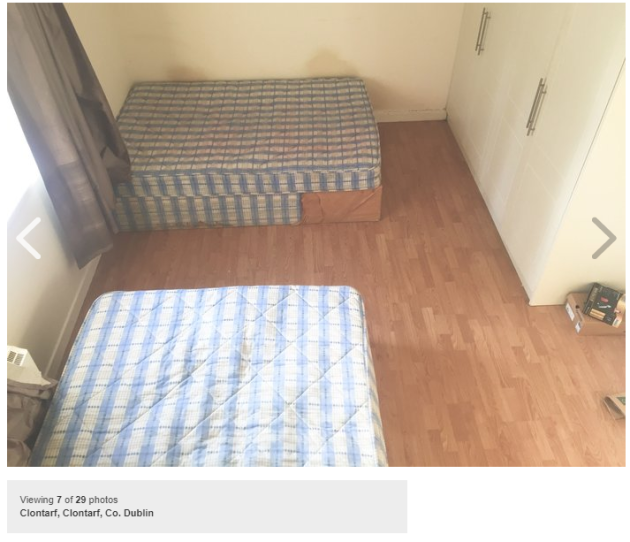 This is prime property in Clontarf and the kitchen comes with a "shakes machine" and an "electric cattle" – I'm sure there's a mistranslation here but come on. And anyone who lists a hob and an oven as an amenity – seriously raises an eyebrow. But I think in this case, their pictures of the house is case and point. 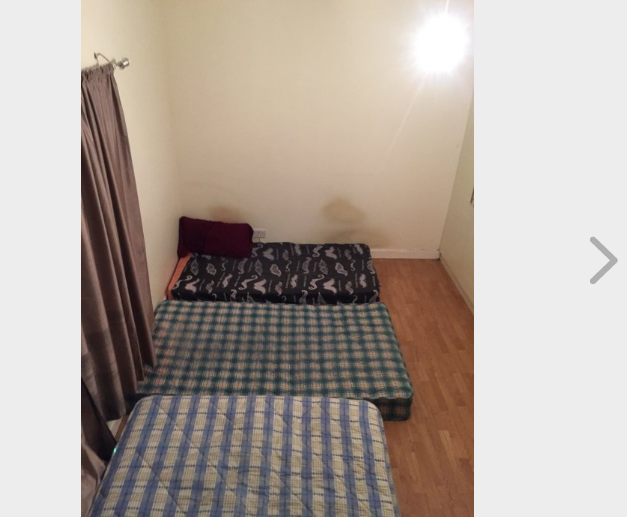 The government has a lot to answer for when people are subjected to rental conditions like this. We can't judge the people who put up the ad though – since they are also subjected to the horrendous housing crisis we are all living in. EDIT: This listing has since been removed. If this isn't a wake up call to the Irish government, we don't know what will be. But Ireland's capital city has now earned the depressing title of being the hardest place to find affordable accommodation in the WORLD. In the survey, we even beat notorious cities for terribly over-priced housing, such as Paris and London. The research was conducted by InterNationsm who asked 18,000 respondents to rank cities around the globe in a number of areas. It was in their 'finance and housing' section that Dublin was crowned the worst. In the Expat City Ranking 2018, our captial city secure 72nd position out of 72 major cities. Furthermore, nine out of 10 foreign workers feel that the city's local housing is not affordable. 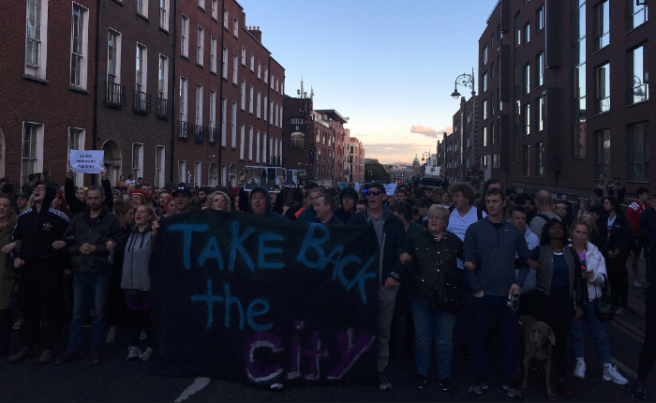 But it wasn't just forking out for housing that the participates were unhappy about – but the high cost of living in Dublin. 70 percent of expats said it was an issue. It isn't all doom and gloom, despite their bank accounts screaming – they found a warm welcome and job opportunities here. Eight in 10 people said that local friendlinesses was ripe in the city and they felt welcomed into their new home. Considering this and all of the other sub-sections, it led us to a ranking of 66th position in the overall table. 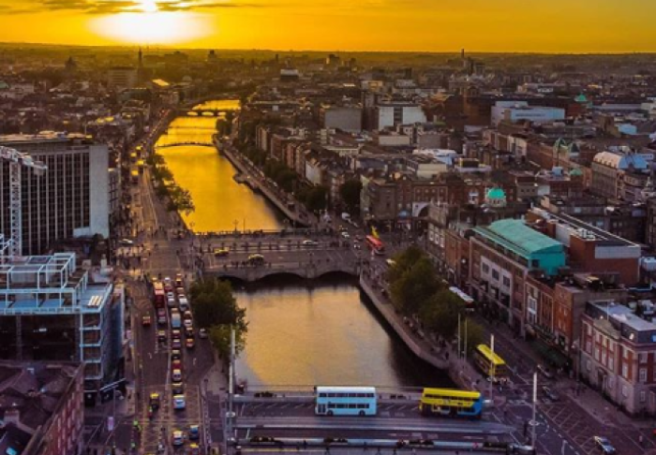 The company’s CEO Malte Zeeck explained our less than perfect performance, saying: “Expats in Dublin are less than satisfied with life in the city, putting the Irish capital in the bottom 10 of the Expat City Ranking." "The result is mainly due to the city’s poor performance regarding the quality of urban living, as well as finance & housing." – That's no surprise since half of us can't even afford to move out of the family gaff. 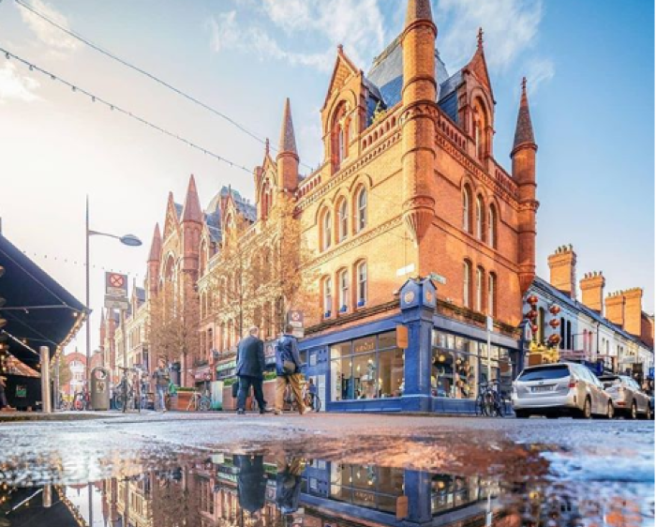 “Once again, Dublin performs well in terms of local friendliness, with 78 per cent of expats rating the general friendliness of the city’s residents favourably, whilst just 62 per cent say the same globally," he added. "This is especially noteworthy when we look at Dublin's UK counterpart, London, where barely half the residents, just 53 per cent, consider the local residents to be friendly.” – BOOM, well done Dublin! If you're sick of Dublin's crappy housing – Taipei was ranked the number one best city, Singapore came in second and Manama was third. 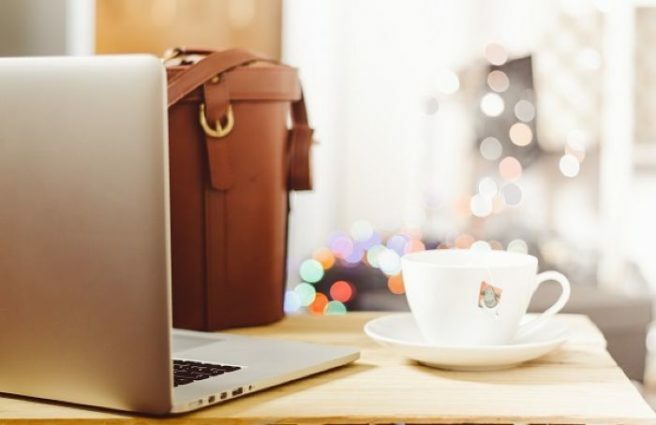 So you never know, 2019 could be your year to relocate. We love our dirty old town, from the cobble stones to the Molly Malone. – She's a beaut. It's no surprise that our Dublin streets are busy with the hustle and bustle of tourists. Our culture, art and humour are all a draw for those across the globe, to book a ticket, take a plane and discover the gems that lay in our land. Our little capital city might be small in scale to others, but it's just as rich in spirit and heart. However, this heartbreaking video ignites the double standards that live in our city. The problems we walk by everyday on our way to work or college. The issues we protest or may be all too familiar with as we collect the dole, search for a place to live or scrap to get by. The things the tourists miss as they stroll through the gates of Trinity or picnic in Stephen's Green. You might be pondering the issues the poem raises, as you listen to Pete St John describing our city. You could be nodding along, agreeing to the things he's recalling, but the terrifying fact is, that poet and songwriter Pete St John, wrote this piece 30 years ago. Debuting 'A Dublin Poem' on the Late Late Show on the eve of Dublin's Millennium in 1988, he was reflecting on Dublin's progress – but what has changed? The things that plagued the city 30 years ago, seems to be very much alive and kicking in the present day. The video opens with how much the tourism industry has generated last year, and ends with the poignant question of – how much is a life worth? The filmmaker, Paul Butler Lennox wanted to raise awareness of the housing crisis and homelessness problem that continues to be a huge issue. Our city and earning power has radically changed over the last 30 years, however, the same problems persist. 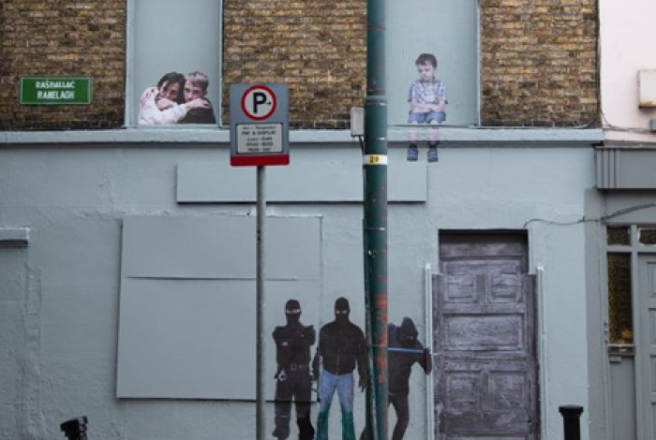 According to Focus Ireland, in July 2018, 9,891 of people were homeless, included in this figure is 3,867 homeless children. Unless you've been living under a rock you'll know that the renter's market in Dublin is a complete shambles right now. Rents are going up and students and young professionals are being forced to shell out crazy amounts of money just to have a roof over their heads. Change is coming- although it may not seem like it from the window of that €800 a month box room- and that the head of that change is Anna O'Flynn, CEO of Generation Accommodation. Originally from Westmeath, Anna is all to familiar with the struggle of finding student and young professional accommodation. 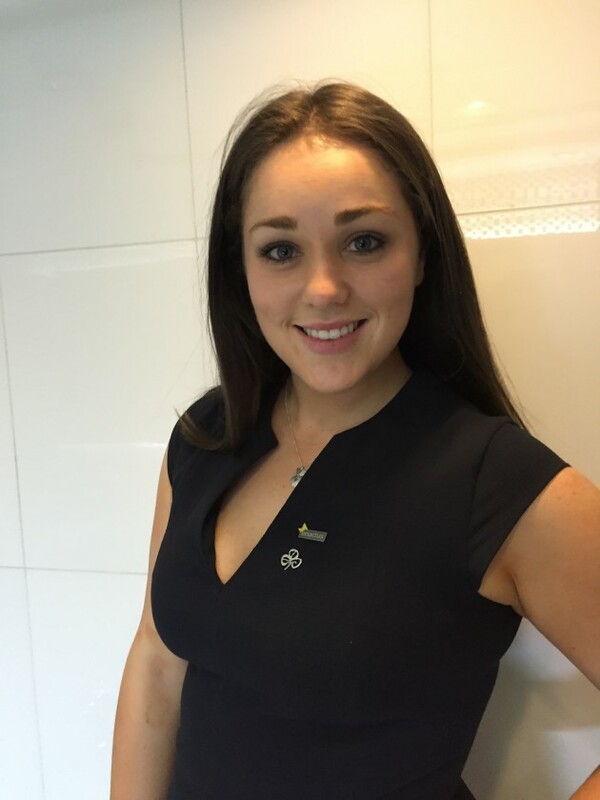 She began studying Engineering in UCD and changed to Economic and Maths after 18 months. It was then she first discovered Enactus. 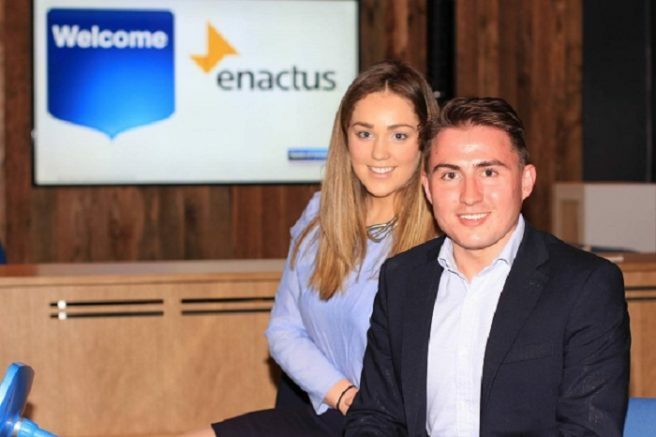 Enactus are "a charitable organisation which develops future talent by enabling third level students to create, and implement, social entrepreneurial projects which positively impact our local and global communities." 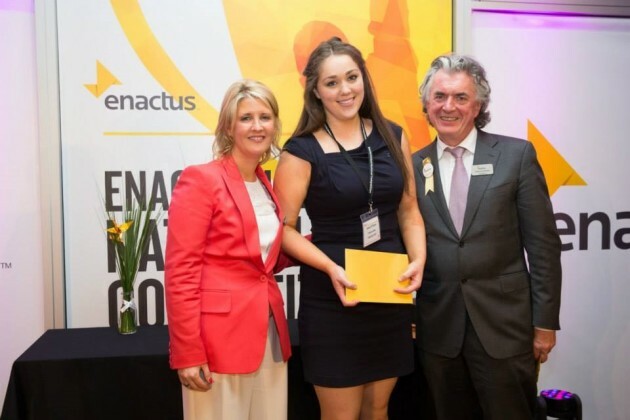 But for Anna, Enactus means so much more than that. “It’s all about empowerment. In college there’s all these charities that might do events to raise money and awareness but that’s only one day or one hour a week. I know it’s kind of corny, but the best way to describe it is really, give a man a fish and you feed him for a day but give him a net and you feed him for life. "We’re empowering people to rethink the way charities and social enterprises run. We’re encouraging people to make a real difference." 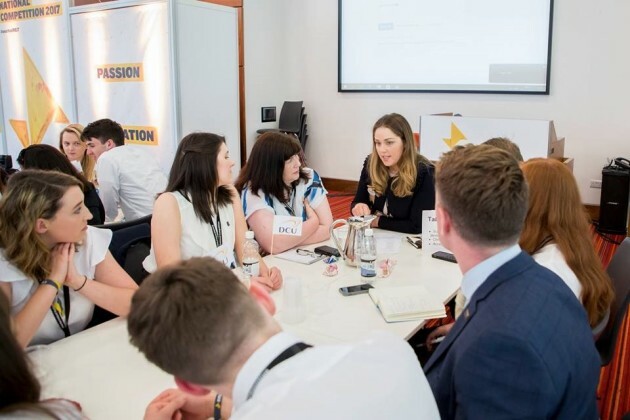 During a training day, Anna's group, many of whom were from outside Dublin, realised that housing was one of the biggest issues faced by our generation. "We had masters students from the US and Germany who had come over a week before their course began and ended up living in hostels until they found something." But housing wasn't the only issue they wanted to tackle. Elderly isolation is also at an all time high in Ireland- and it's a lot more dangerous than one might think. Loneliness increases mortality rate in the elderly by 26%, worse than both smoking and obesity. “We also had some people from Dublin on the team who had lovely neighbours. They would pass them on the street and would stop for the chats because that might be the only person they talk to all day. 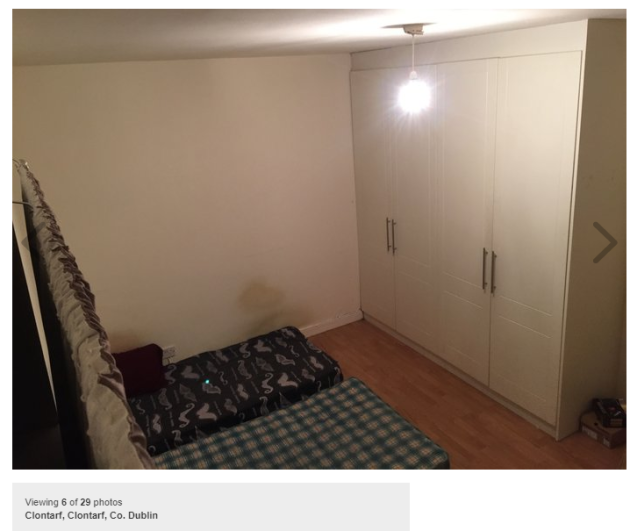 "One of the girls had a grandmother near UCD who was living alone. Many of the elderly people are living alone as their families aren't around or are living abroad." So they thought- why not encourage students and young professionals to live with retired people with a spare room? So Generation Accommodation was born. Finding potential renters wasn't an issue on UCD's teeming campus- but reaching homeowners proved to be more of a challenge. So Anna opted for a more personal approach. The GA team presented at a post-mass coffee morning in Mount Merrion parish hall. Luckily for them, they had their first taker. The benefits of shared accommodation are palpable on both sides. For the renters, they can avail of extremely reasonable rent, as well as all the creature comforts of a home away from home. Anna also cites the "cultural difference" between the two generations as an advantage- to give the younger people "a different way of seeing things". Especially for foreign students, who can get the "real Irish experience" of being immersed in a local household. For the homeowners, the increased security of having someone that they can depend on in the house is extremely important. The homeowners self-select who they rent to, promoting a good relationship between the two. “Meeting the renters really humanizes them. There’s this stereotype that students are wild party animals and in the vast majority of cases it’s simply not true. Many of them may be fourth years or masters students who just really want to knuckle down and study. “That’s why the coffee mornings are so important- they get to meet the person instead of the stereotype." On a day to day basis, having someone checking in on the retiree can make a massive difference to their quality of life. “Even during the recent cold spell the renter were able to pop down to the shop for a few bits instead of the elderly person having to venture out in the snow and ice by themselves." This year, GA merged with the social enterprise Inhoming and will be officially relaunching in the near future. The future is also looking bright for Anna, right now she's busy matching applicants to suitable homes, and has plans in the works to launch GA nationwide, with one eye on overseas expansion. Feeling like you might have the next big social enterprise idea? Anna's advice to is utilise any supports you can find. “There are so many support and programmes out there. 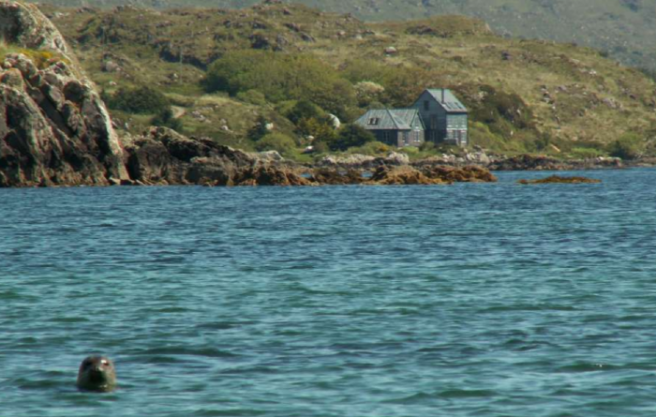 Ireland has relatively small network as well so it’s easy to get to know different people and opportunities. “Say yes to different opportunities, it’s amazing what doors will open. 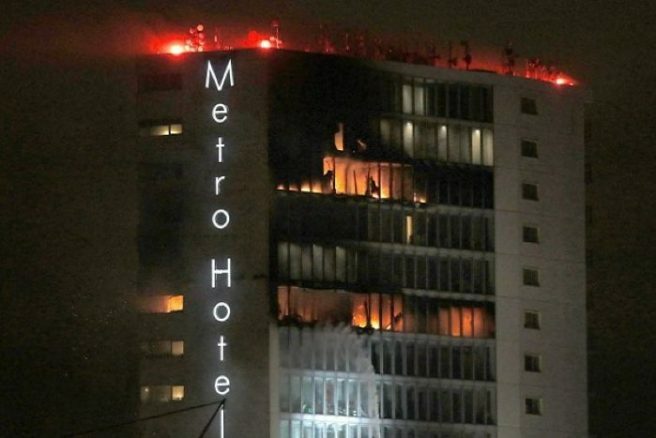 Many families were left homeless when a fire ripped through the Metro Hotel in Dublin last month. However, they have now been offered emergency accommodation. Yesterday, the families went to Dublin City Council’s homeless offices in search of help. The Dublin Region Homeless Executive stated that the families will be supported and provided with accommodation due to the difficult situation the families are in. The families are unsure about permanent accommodation as their homeless applications are still pending. 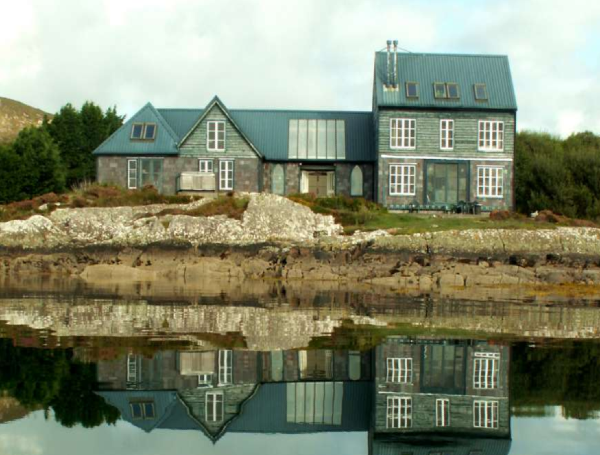 Irish rents have reached a new all-time high according to the latest report from property website Daft.ie. 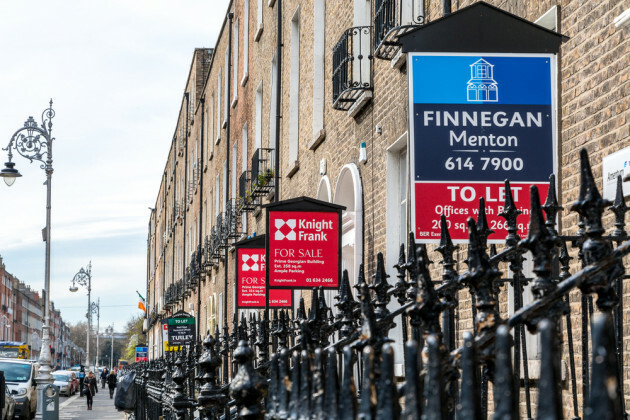 Figures show that prices across the country rose by an average of 10.4 per cent last year, with the average Dublin rent now €380 higher than the previous Celtic Tiger peak. The biggest increases were seen in Limerick and Galway, with rents rising by 14.8 per cent and 12.4 per cent respectively. 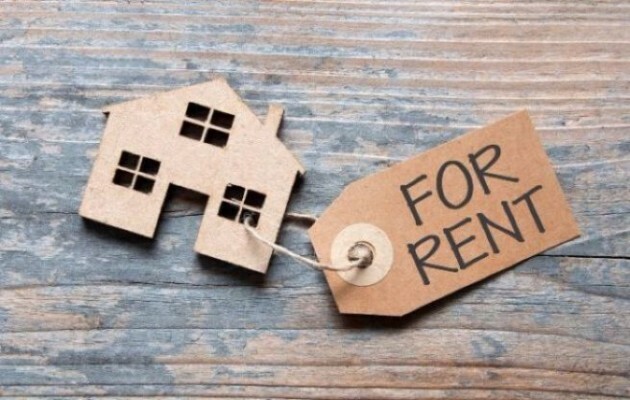 A lack of suitable properties is largely to blame for the spiralling costs, with just 3,143 units available to rent nationwide as of February 1 this year. This is the lowest figure ever recorded since the report started in 2006. Speaking about the report, a spokesperson for the Simon Communities in Ireland said the latest figures show that the Government's efforts to cap rent in so-called pressure zones, weren't working. “Rent Pressure Zones and other measures cannot work without proper monitoring and enforcement by the Residential Tenancies Board," they said. 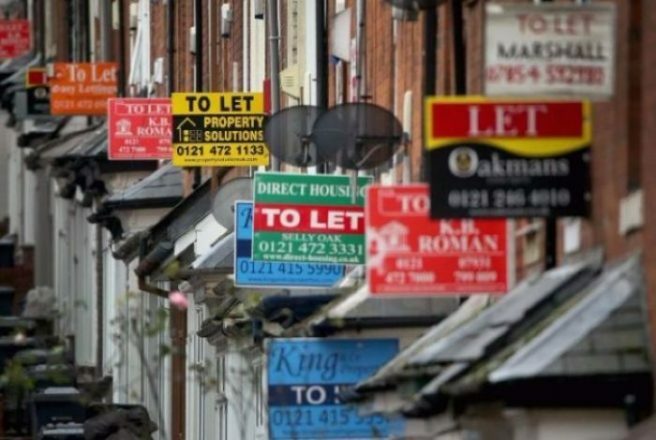 “Tenants cannot be expected to ‘police’ this private market when they are clearly at such a huge disadvantage with continuously diminishing supply and rising prices". Meanwhile, the Social Democrats co-leader, Catherine Murphy, called on the Government to immediately link rents to the Consumer Price Index until sufficient housing is made available.